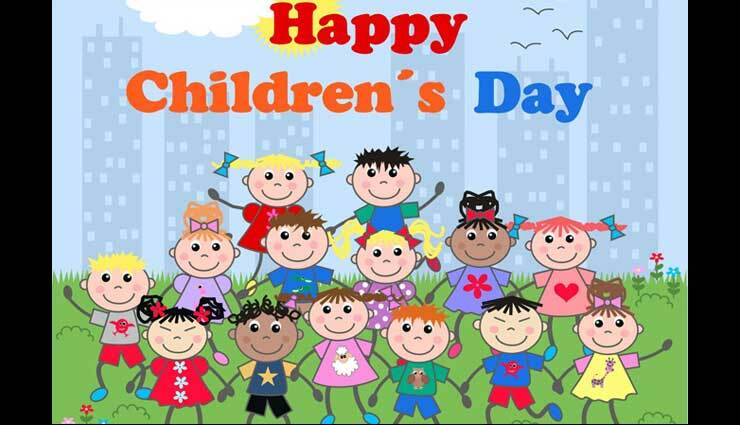 In celebration of Children’s Day (November 14), we present books that kids can engross themselves in. 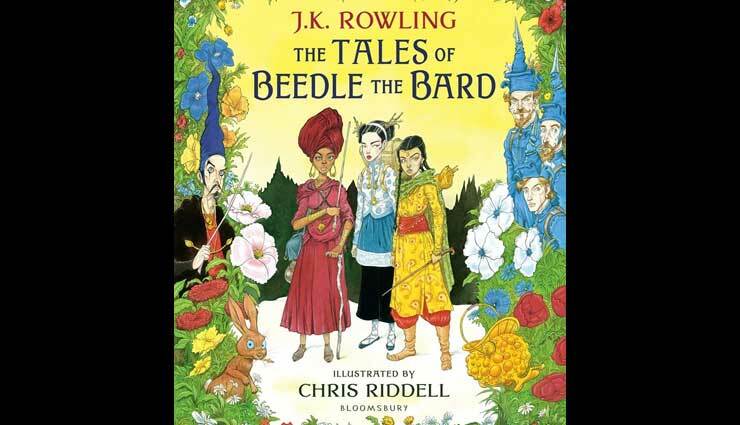 Chris Riddell brings his magical illustration talents to J.K. Rowling’s gloriously inventive The Tales of Beedle the Bard in a fully illustrated colour edition of this essential classic for Harry Potter fans. Translated from the runes by Hermione Granger, the volume includes The Tale of the Three Brothers, familiar to readers of Harry Potter from the crucial role it played in Harry Potter and the Deathly Hallows. This is a treat for both children and adults alike. 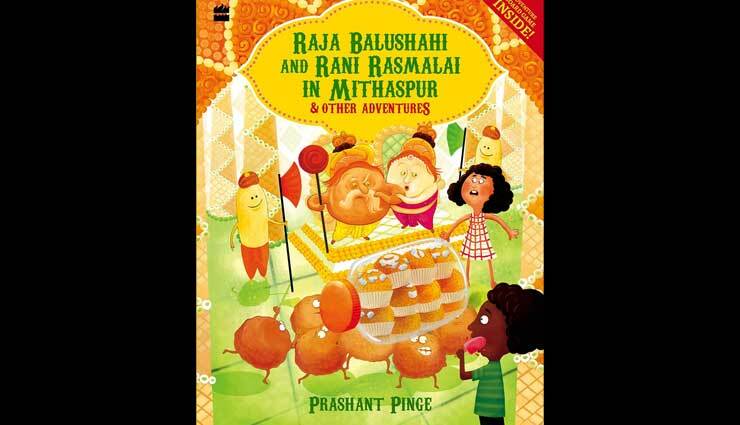 Nine-year-old Tanuj loves to listen to the story of Ravana and his ten heads. One night, after Amma narrates the story for the 145th time, Tanuj goes to bed chanting, ‘East or West, Ravana is the Best’. The next morning, he wakes up to find that he has grown nine new heads! 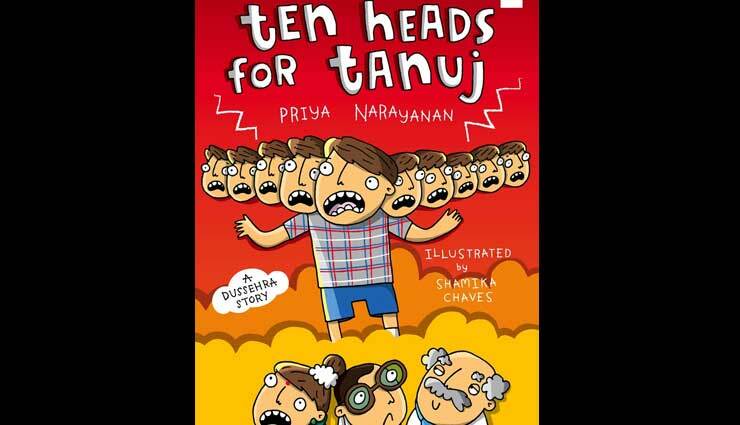 Read this hilarious story to find out if Tanuj ever got back to being a one-headed boy again! 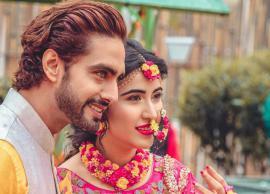 For the two young siblings, 11-year-old Arjun and nine-year-old Anindita, what starts out as a boring vacation at their grandparents’ house, turns into a grand adventure after they stumble upon an enchanted laddoo that takes them to the magical land of Chamatkar Nagri. A thrilling adventure that will immerse you into a world of fantasy, filled with captivating magic and unexpected dangers. Beautifully illustrated, this book comes with a pull-out board game! 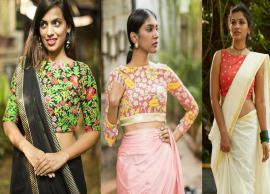 Join Indy and Dia on a super exciting and fun tour of India’s amazing historical places. 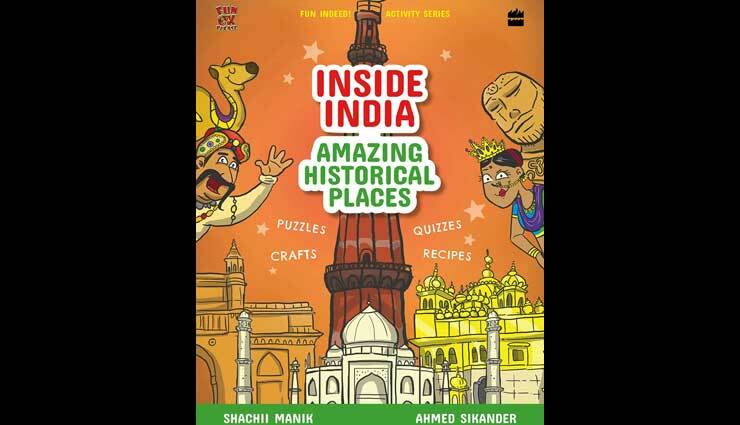 This activity book will help you navigate India’s rich and mind-boggling map of historical wonders through engaging activities. 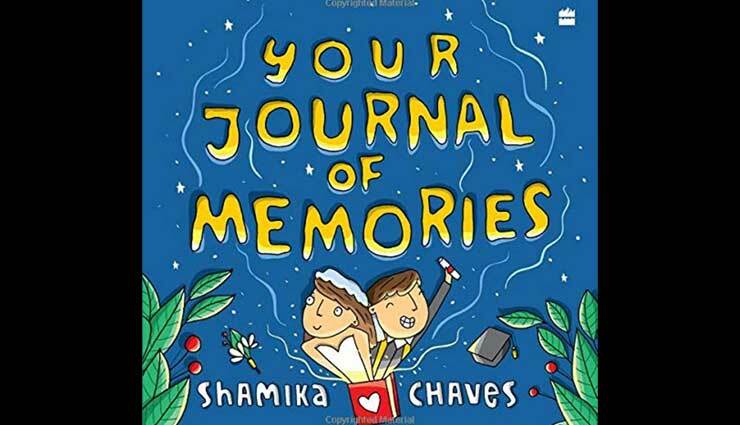 This is a journal of memories for you to store your memories so that you don’t forget anything. 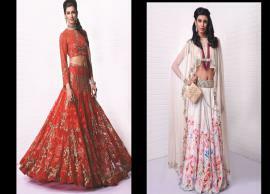 It is an illustrated journal with activities aimed at preserving and collecting memories. Each page is unique and colourful, yet designed in a way that allows you to personalise them. Preserve the most important moments and events in your life in one book, so that you can come back to it years later to look back on your life and show it to your family and friends!